The PlayStation VR with a set released date of October 13, the line up games to be enjoyed in the device are creating more and more excitement in the gamers with some of the major titles being announced in E3 this year. And the games are no doubt mind blowing that especially can drive the PlayStation VR hard. The device is available at $399 while another set is priced at $499 that will be bundled with a PlayStation camera, two move controllers with the PlayStation VR Worlds while it will also include a PlayStation VR digital download. However, PS VR is not really depending on Sony’s shoulder fully while many other third parties support titles will emerge from big names like EA, Capcom, Rebellion, Ubisoft etc. Below are the games that you can expect to enjoy in the PS VR. While some of these games are PS4 titles others are specifically built for the virtual reality. 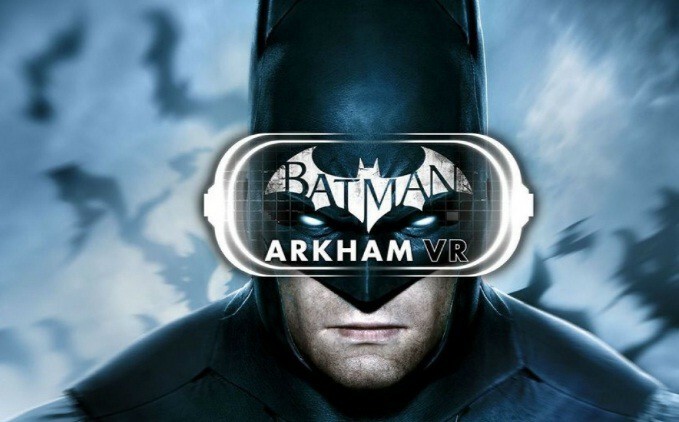 This game allow you to play the role of a detective batsman in VR where you will have opportunity to explore iconic places like Batcave, Wayne menor etc. It will also let you enjoy dark psychology and comic book type murder mystery which is expected to arrive by October, 2016. This game from SF based Impulse Gear, lets users explore and survive in the Alien world that also utilize the PlayStation VR Aim controller which you can use as your gun in VR. The 1 to 1 tracking let you aim just as you would in real life. The release date is not yet confirmed. Launching this Autumn, this is another interesting and exciting VR game from Ubisoft and Red Strom. It is a four person game that let you and your friends to take different characters to enjoy the game at your best. Resident Evil PS4 game from Capcom is there to provide the real nightmare experience which is set in an abandoned plantation mansion of modern day times. It is designed to provide the horror that fans have never experienced. However, the release is bit away and you can expect it to reach by the early of next year. There are many in the list such as Battlezone, Star wars: Battlefront X-Wing VR etc. and all these PlayStation VR games are designed to offer a perfect real life feeling.